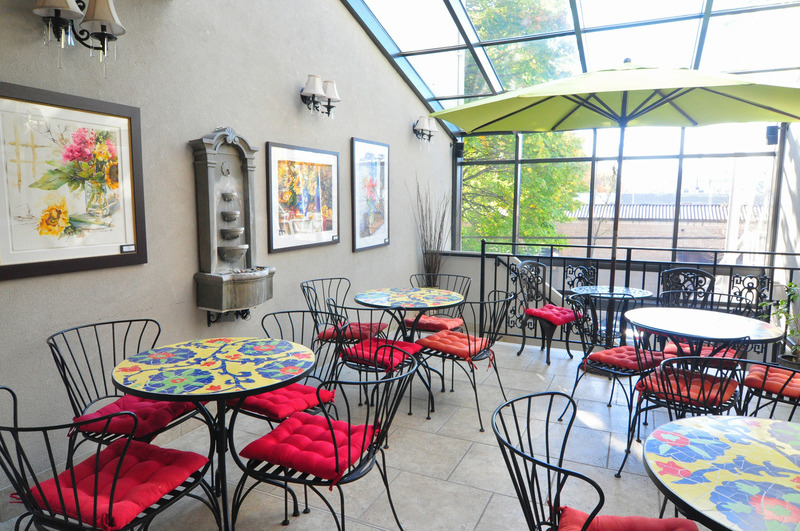 Whether it's a business meeting, conference, social gathering or wedding, the light-filled atrium at the Camas Hotel delivers exceptional events for intimate gatherings of up to 25 people. Versatile and stylish spaces offer several alternatives for your special event. Please call us to inquire about our services and pricing. 360-834-5722. 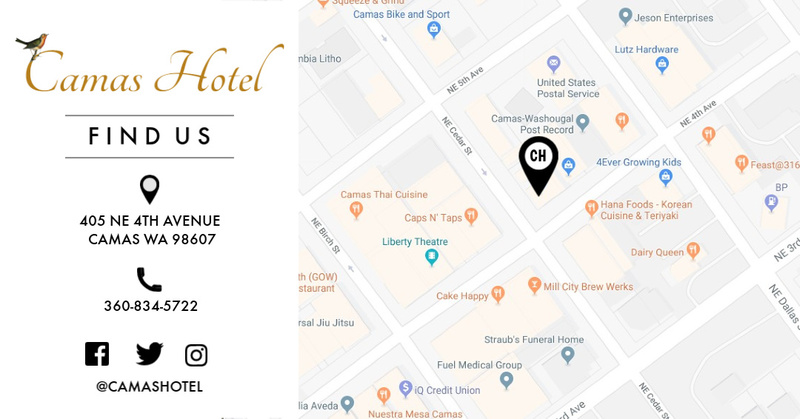 WANT TO HOST YOUR EVENT AT THE CAMAS HOTEL? CONTACT US. Staying with us but need a larger event space? Look no further than The Black Pearl on the Columbia. This beautiful venue is located within 5 minutes of The Camas Hotel right on the Columbia River. The Black Pearl is the perfect space to gather whether you are a corporation, a non-profit or an individual looking to have a wedding or an event. With 12,600 sq ft the venue can hold 1050 people (585 on the upper level and 465 on the lower level. 500 seated at tables with 230 on main level, 270 on upper level).